Pillowcases make perfect projects for first time sewing projects. 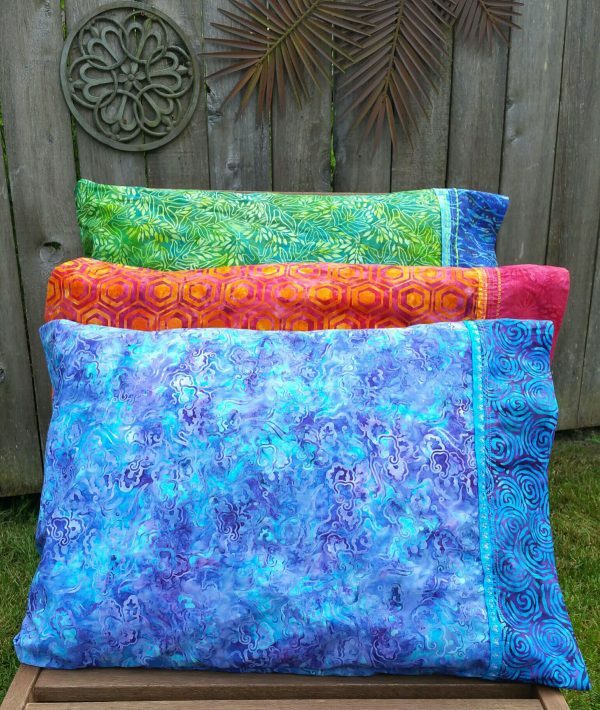 Find some very basic pillowcase tutorials listed here, and learn how to make these pretty pillowcases pictured above in the Decorative Pillow Cases Tutorial. These little fabric catch-all trays are simple to sew and make great gifts! 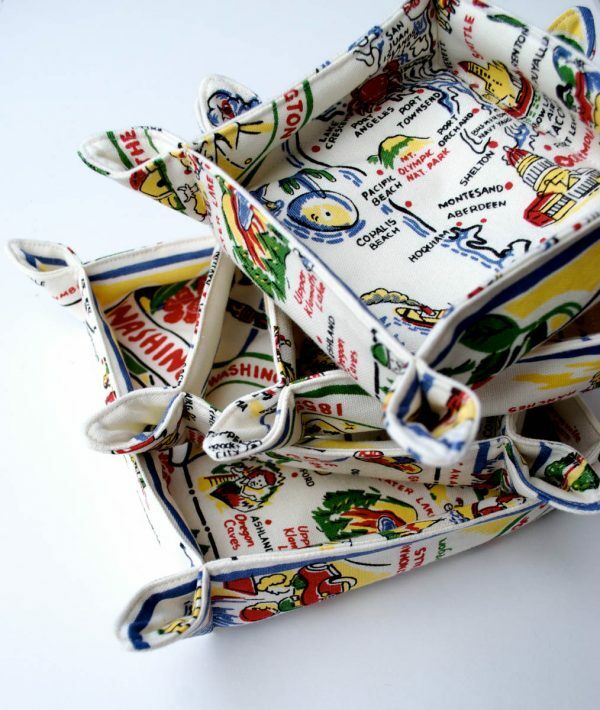 Learn how to sew a Tidy Tray here at WeAllSew. This simple to sew pincushion is easy to make and a handy tool to make for your sewing box. 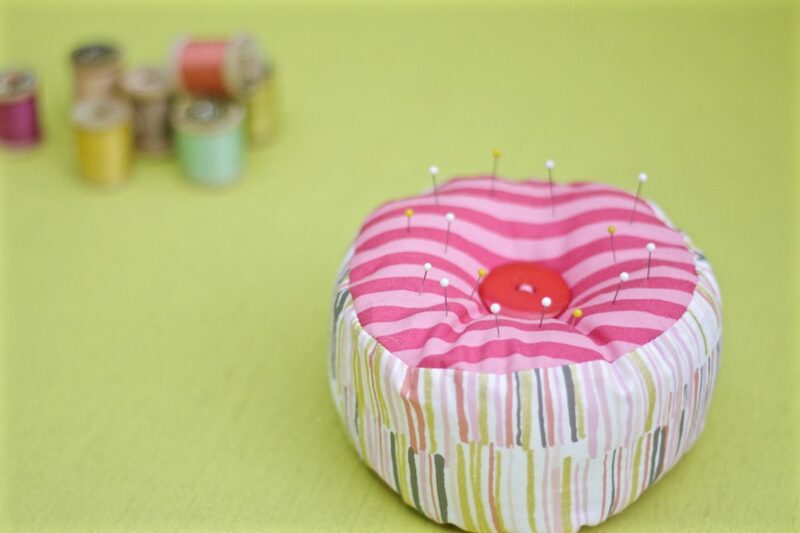 Find the 15 Minute Pincushion tutorial here. Use your own measurements to learn how to sew this simple A line skirt, a staple for any wardrobe. 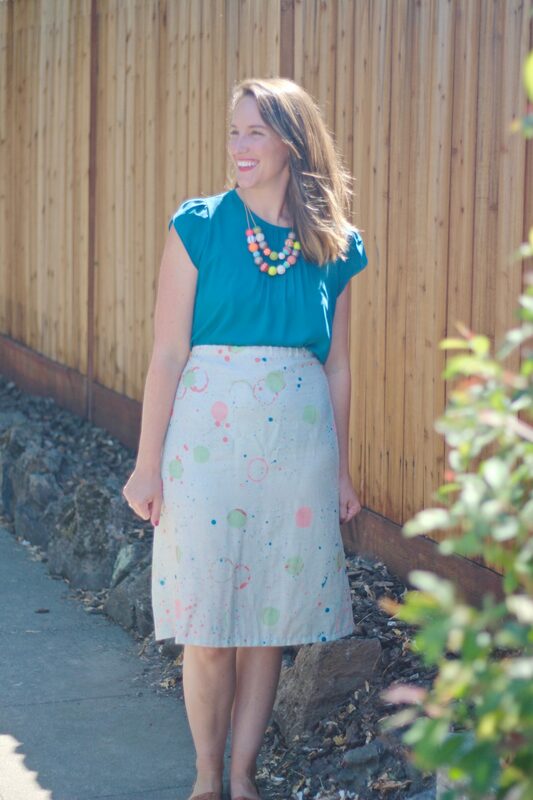 Find out How to Sew the 1-Hour A Line Skirt at WeAllSew. Create an easy to sew summer top based on your own measurements with this tutorial. 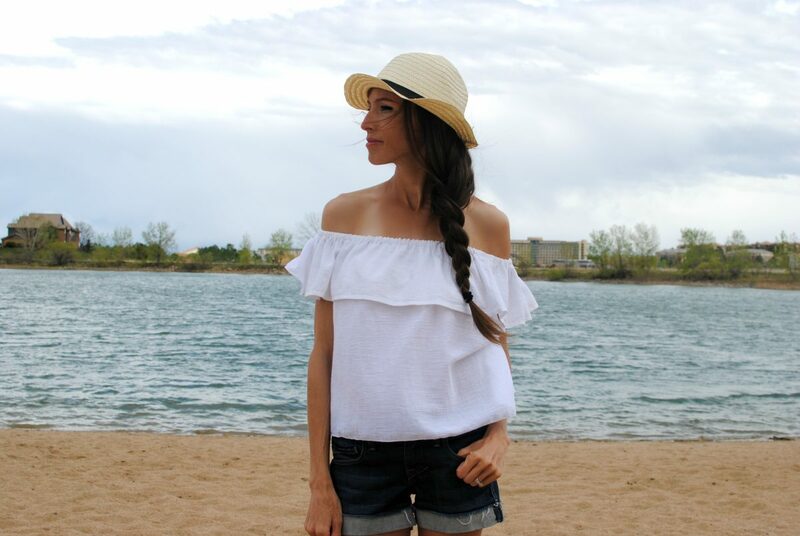 Click to find the Off-the-shoulder Ruffle Top Tutorial here. 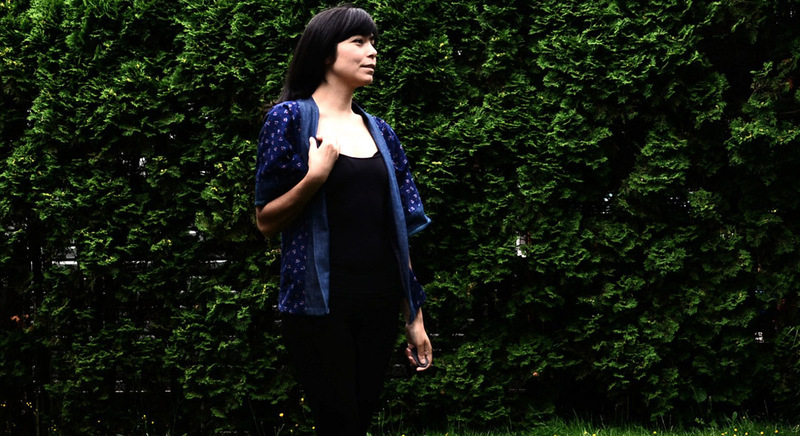 This Kimono style top is an easy to sew jacket style to add to your wardrobe. Layer the jacket with a tank top or tee in the summertime and pair with a simple skirt or pant. Find out How to Make an Easy Kimono Top here. When sewing garments it can help to have your hands free but still have pins at your fingertips. 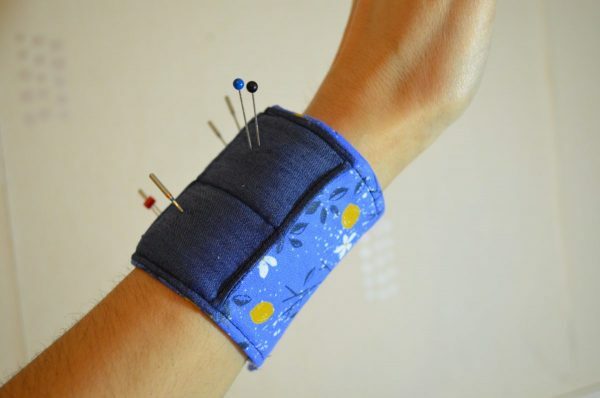 This pincushion that you can wear on either wrist is the perfect tool for a seamstress! Find the Pincushion Wristband tutorial here. These zipper pouches feature a clear vinyl panel in front to easily see what’s inside. Find the Rounded Vinyl Zip Pouch tutorial here. 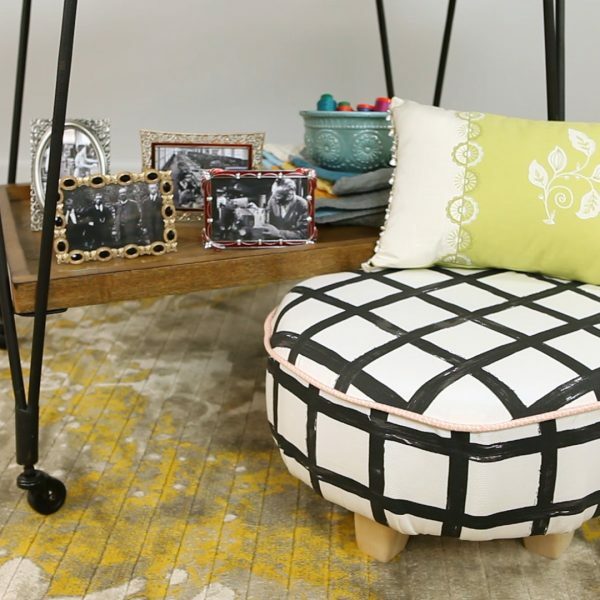 It’s easier than you might thing to tackle reupholstering a simple foot stool. Learn basic upholstering techniques in the Tuffet tutorial here at WeAllSew. This is such a fun technique for taking cotton rope and a favorite thread color to create a bowl! Find out how to Rock a Rope Bowl here. 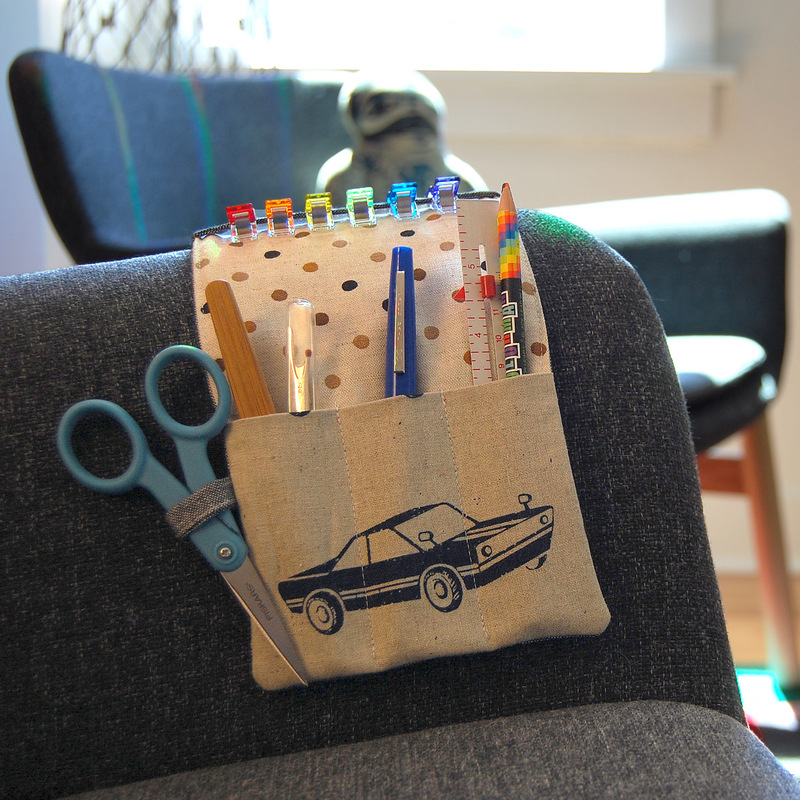 This handy tool caddy with thread catcher drapes over the arm of a couch or chair, and has handy pockets to hold small tools. 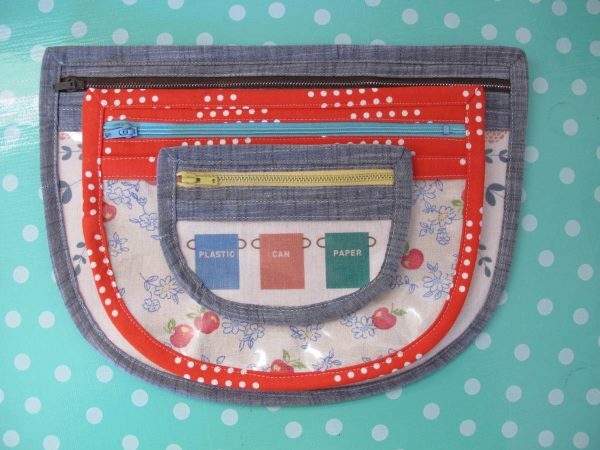 This is the perfect accessory for hand crafting while you watch the telly or visit with friends. Learn how to sew a Tool Caddy Thread Catcher here. Trying to make a quilt for the first time can seem overwhelming! Where do you start, what do you need, and how do you actually get a quilt stitched together? 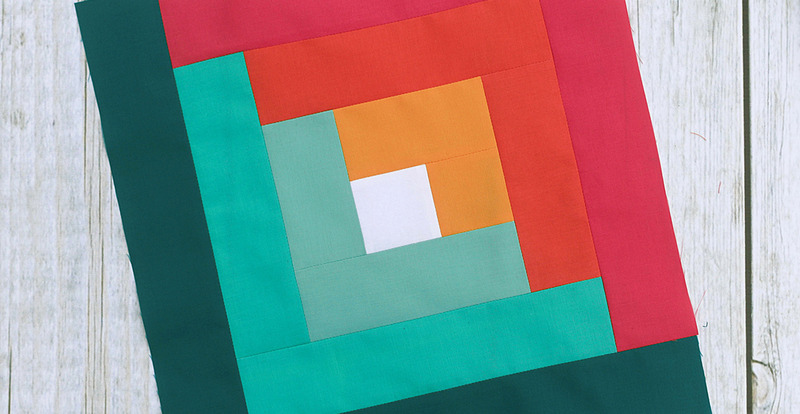 Learn how to make a quilt from start to finish following each of these steps. Learn how to sew patchwork curves while making super mini-quilts (they make a great set of coasters) with this simple project. The Curvy Coasters tutorial will take you through each step. Paper piecing is a technique where a paper pattern is used to sew patchwork pieces very precisely. 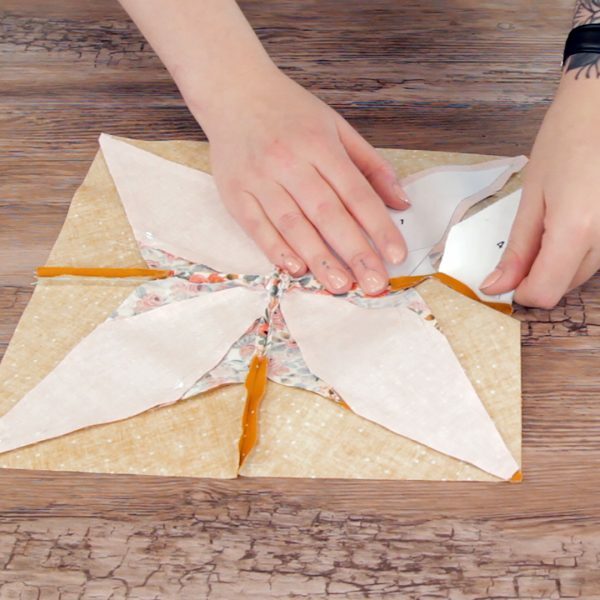 Here’s a great Beginner Friendly Foundation Paper Piecing Tutorial that includes a free printable pattern and instructions to create a simple star. 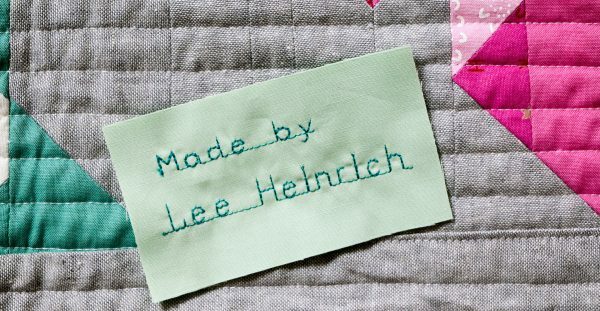 Making a baby quilt is a good way to work on your sewing skills while creating a wonderful keepsake gift. 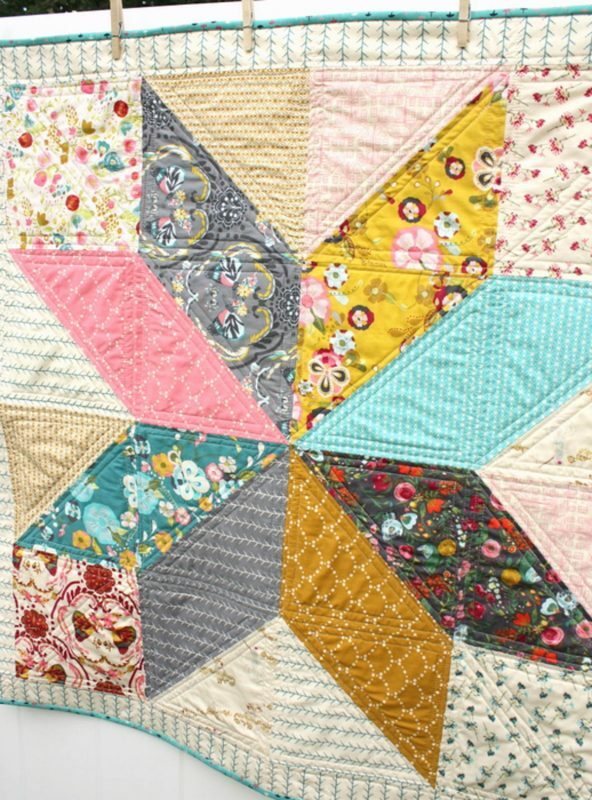 Use favorite fabrics that reflect the recipient (think matching nursery colors or fabric that follows a theme) to create this big block Lone Star Baby Quilt. Don’t forget the quilt label! Your label can be as simple as a hand-drawn label made with archival permanent ink, or stitched with lettering from your sewing machine, or even created with embroidery. See some of the possibilities in this Quilt Label article, and if you have an embroidery capable machine see how easy it is to create a custom embroidered quilt label. Finding just the right color combinations for you quilt can be difficult, but you can use a color wheel tool to help guide you. 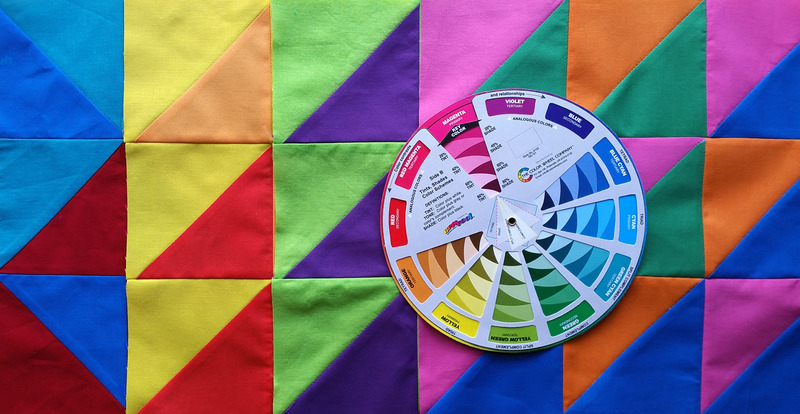 Learn How to Use a Color Wheel to find harmonious color combinations here. 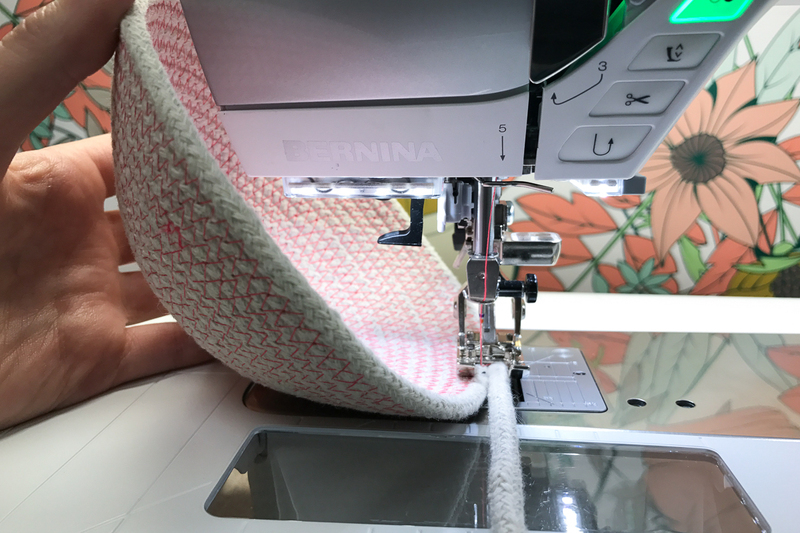 You can find even more free sewing projects, techniques, and tips right here at WeAllSew!